"Affiliate Resources for Happy About"
300 practical tips & tricks on how to save time and gain an extra hour every day - at work, at home or on the go. 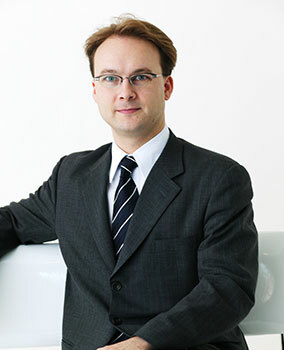 Nicolas Soergel collected hundreds of time saving tips from successful people. 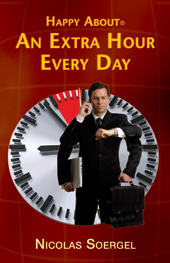 Use this book and learn from people who achieve more within a given time. Gain an extra hour every day and achieve your goals.